Christopher Wilburn, a doctoral student in Biomechanics in the School of Kinesiology, has been selected to receive a diversity traveling fellowship from the American Society of Biomechanics. 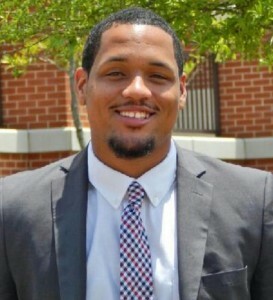 He will use the fellowship to attend the upcoming national conference in Columbus, Ohio the week of August 5-8, 2015. This award was presented to twenty individuals from diverse backgrounds who are committed to diversity. 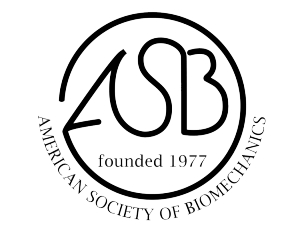 The purpose of the fellowship is to encourage inclusion at the American Society of Biomechanics (ASB) annual meeting by supporting attendance of individuals from diverse backgrounds as well as those committed to diversity. This initiative is supported by the ASB Executive Board and its Diversity Task Force. Congratulations Christopher, and enjoy your week in the Buckeye State!